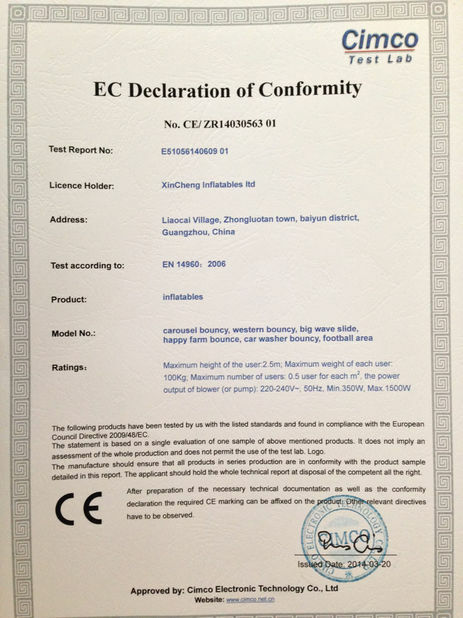 High quality materials are essentail for producing inflatable products. 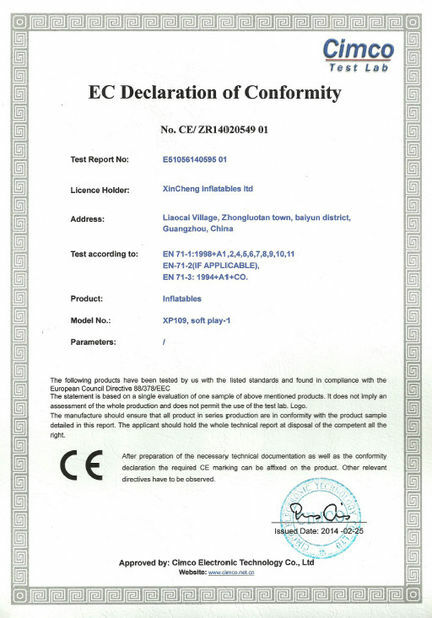 all of the raw materials we used are originated from the best material supplier "plato" in China, which have passed EN71,EN14960 and ROSE test. 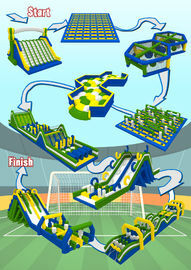 the inflatable 5k obstacle course is the one like you've never experenced in any other race. 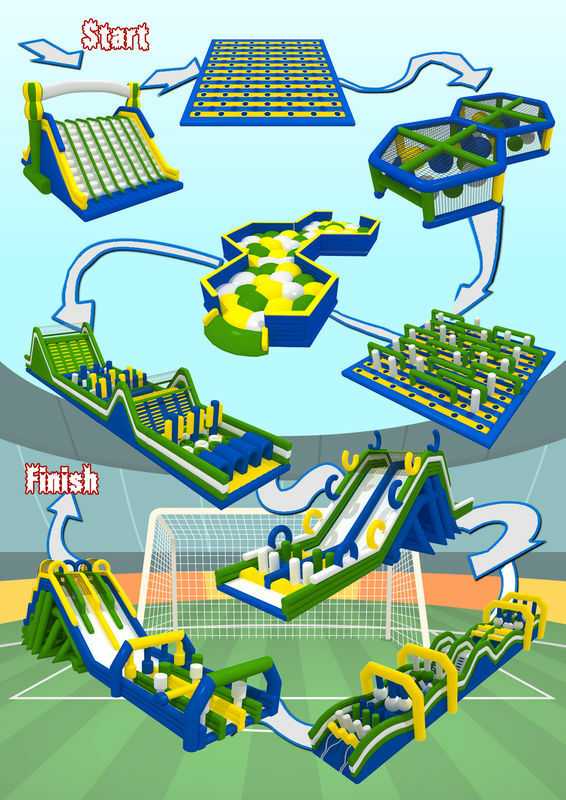 we spent countless hours trying to make each obstacles as unique,challenging, and most important is Fun! and the course length will always be approximately a 5k distance and consist of 11 pieces or you can choose/customize what you like. as we all know this project is popular all over the world. so please contact us for more detail. Each product is strictly by inspection machine and must be inspected before delivery.